The temperature is rising. Your heart is pumping. 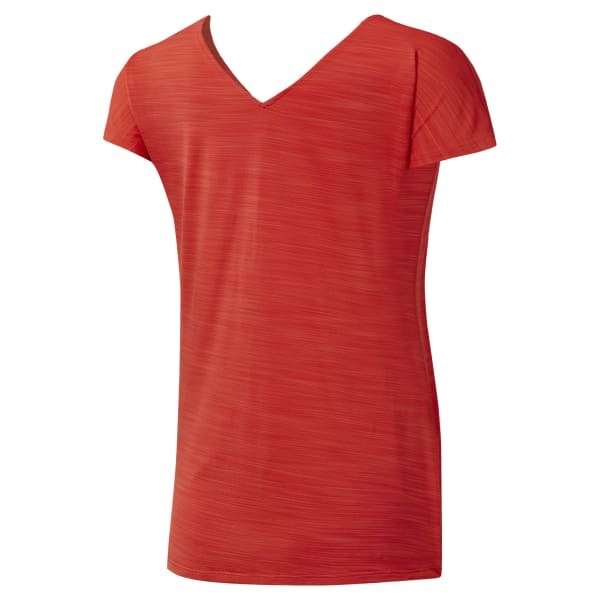 Combat the heat with the innovative design of this women's t-shirt. The breathable ACTIVCHILL fabric works to circulate airflow so you can stay cool and focused in any conditions and reach your training goals. Its stretchy build moves with you for full range of motion.